I would have never moved to mineral foundation if it were'nt for Fab bag. 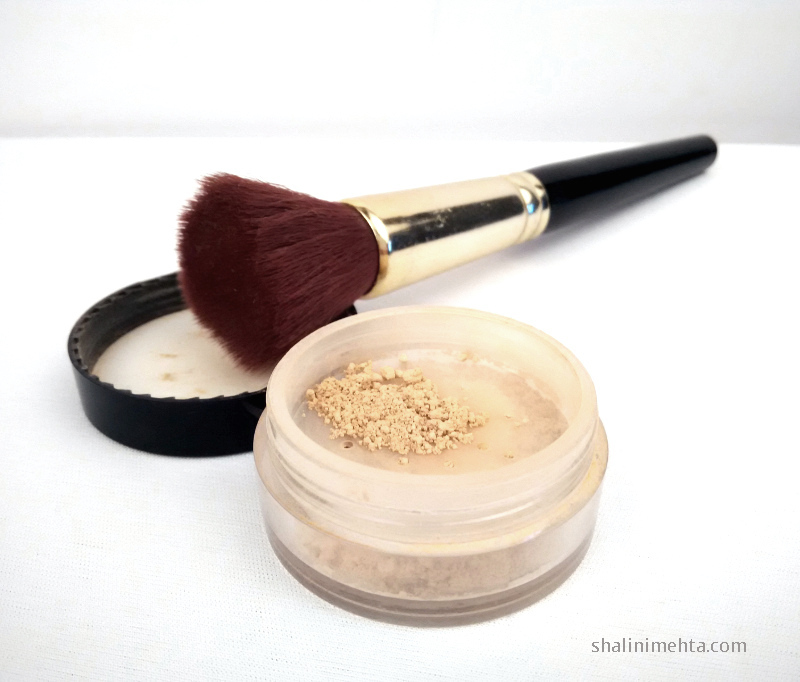 Not that I have any issues with mineral powders but I'm just a little slow to change (yeah, thats me). Besides I was happy using Studio Fix which does a great job. 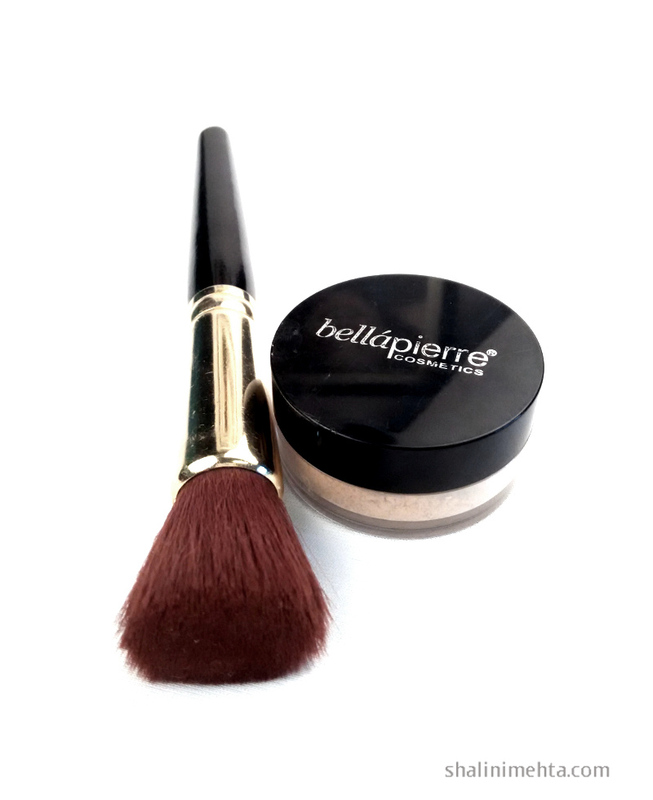 But anyway, so Bellapiere came my way, in cinnamon flavour and I'm so lucky to have received this product in my bag. My experience: Has been fabulous. I have a fair-to-what complexion with red undertones and the cinnamon flavour works just right for me. It is finely milled, has great coverage and a very small amount of it is enough. A great buy and I will definitely recommend it. Do tell us which foundation/powder works best for you.